City authorities in Venice are determined to stamp out any unruly behaviour in La Serenissima by beefing up its contingent of city stewards responsible for monitoring tourists in the most congested areas. Groups of these so-called “angels of decorum” will reinforce a raft of regulations introduced in recent years by the municipal council. These keepers of the peace, dressed in white T-shirts emblazoned with #EnjoyRespectVenezia, have some clout. 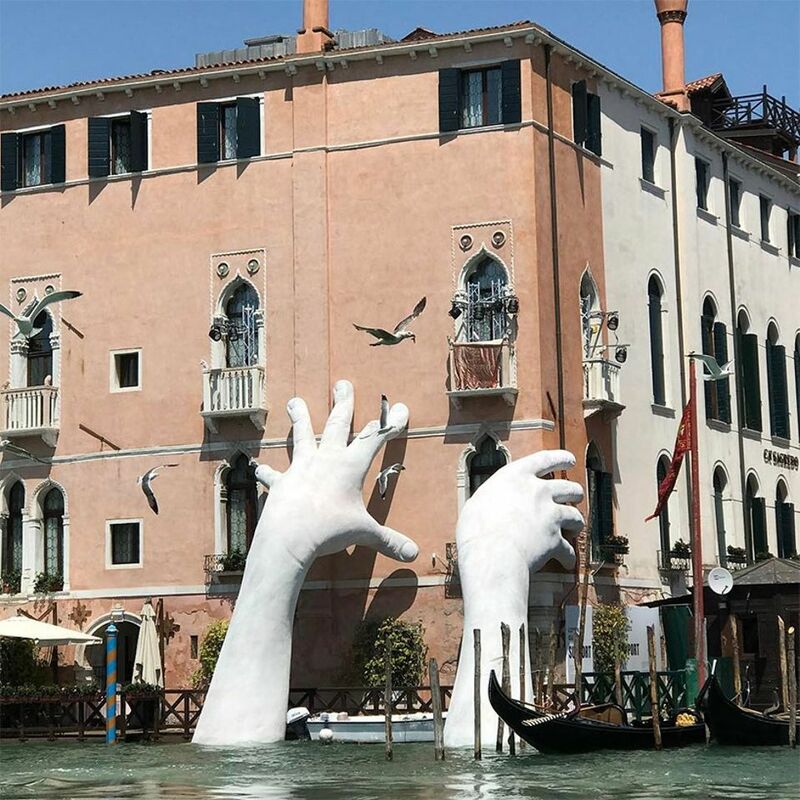 "Urban stewards—of which there are 22—have no sanctioning power, but assist and guide visitors to help support urban police officers," says the city's tourism chief, Paola del Mar (meanwhile, a plan to divert 100,000-ton cruise ships to the industrial port of Marghera away from the centre of Venice has yet to be approved by the Italian government). Listed below are ten commandments visitors must heed (with the hefty fines that can be incurred). 1. Do not eat or drink sitting on the ground outside designated areas. 2. Do not walk the streets bare-chested or in bathing suits. 4. Bicycles are forbidden (even if they're led by the hand). 5. Do not litter or throw trash in public areas. 6. Do not feed pigeons or seagulls. 7. Do not camp (i.e. no tents allowed). 8. Do not deface public or private property with graffiti. 9. Do not place padlocks on bridges and monuments. 10. Do not buy fake goods from illegal street vendors. UPDATE: This article was amended to include comments and clarifications from the City of Venice.